You think that Intervall-audio should release your music? Send us your demo today (non-returnable sample CD, CD-R, MP3) and be assured that we will listen to it! You can contact us via the suggest form or send your demo directly to IA demo. If Mouse on Mars got totally funked-up, were joined by sound surgeons Autechre, and together somehow captured the pop spirit of I am Robot and Proud, you might end up with something like Egg Beater, the second album by Tokyo-based electronic music duo Legofriendly. 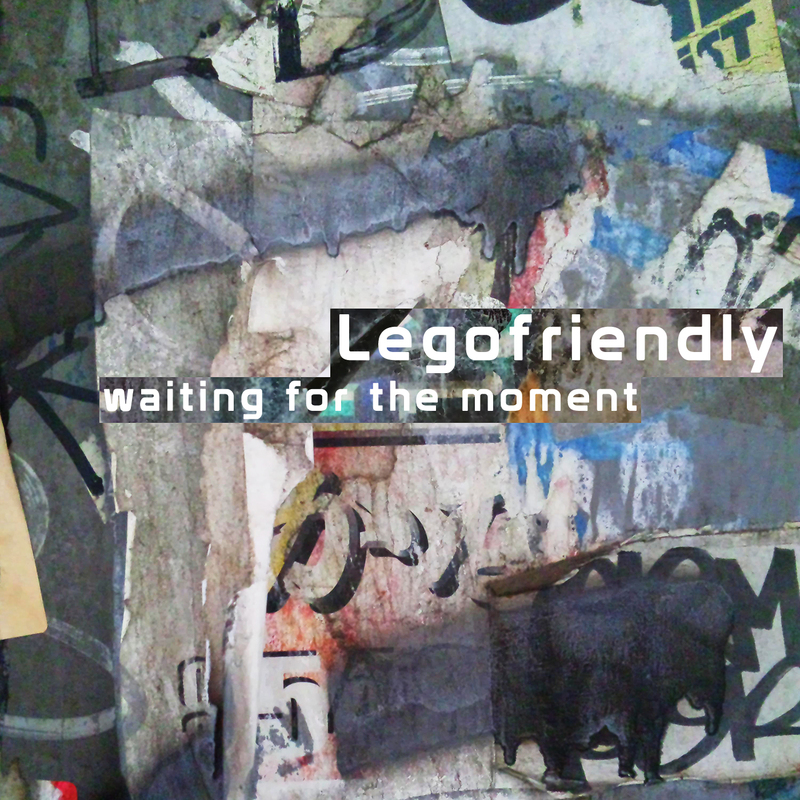 Egg Beater is Legofriendly's second album after Form. The six tracks retain the essential feel from all earlier released tracks, yet also depart from them in densely layered sounds, percussive textures and unexpected angular melodies. Egg Beater is thus at once more determined and playful, yet also a bit mischievous: music to be enjoyed on different levels with each listen! 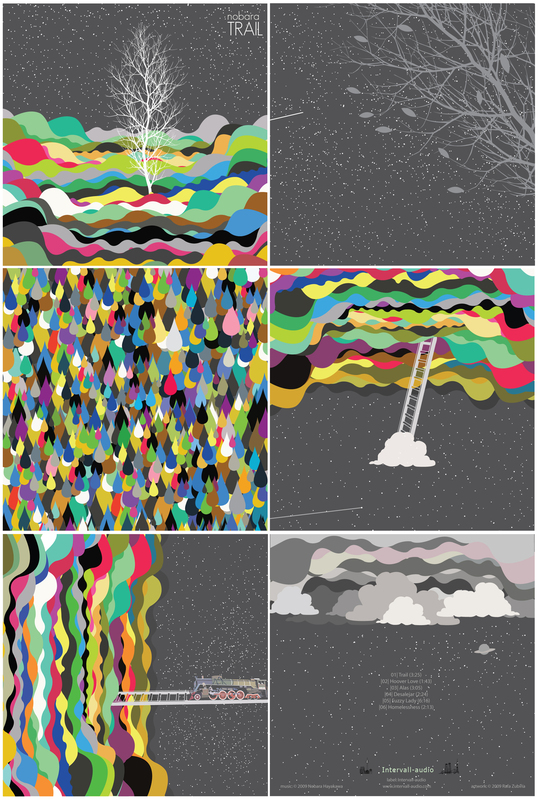 'Doub', the opener, boasts rip-roaring locomotion set against the chaotic sound of the city. The next track, 'Fidget' is straight-ahead in comparison, yet egged-on boom-cha with a cantering melody, whereas the sonic mania of 'Emergency' resolves into complete mechanical breakdown. Next up is 'Beatnikker', which is ideally enjoyed while waiting for a subway train. 'Flotsam' probably best captures the highly modern, urbanite feel of the entire album and the final cut, 'Straktizm', is a slight, almost gravity-defying tilt-back and chill-out tune with an open ending that leaves only the sound of buzzing Tokyo. The artwork gives us hints of lines on a floor, an empty background and disembodied legs — a snapshot of motion and stillness that might suffice to characterize the music. Music to dance or listen to — should we call it pop, electronica, instrumental electronic music? The artwork remains silent on these questions, but whether Egg Beater is really dance music of any kind is doubtful. However, the tracks do trace a progression from hectic to calm, with alternating states of 'motion in stillness' and 'stillness in motion' discernible in between. A crispy, pumping juggernaut fest to get your body into shape. *These tracks are licensed under a Creative Commons Attribution-Noncommercial-No Derivative Works 3.0 License. Broken Composer — Kumiko Okamura, a current resident of the megalopolis of Tokyo but born in the snowy regions of Niigata prefecture, is a self-proclaimed 'broken composer' and 'accident life player'. Her MDDA album, a collection of improvised first-takes recorded onto four-track tape, is full of elegy, poetry and violence — a dream-world that does not serve to prevent, but rather to invite, shock. Sound Country — Similar to the narrative in novels by Japanese writer and Nobel Laureate, Kawabata Yasunari, the 'sound country' on MDDA is constantly on the verge of disintegration. This landscape is raw and unrefined, full of sound debris, random use of instruments, frantic arrangements, excessive hum, hiss & tape saturation, almost as if the tracks meant nothing at all. Aesthetization of Shock — Unlike in Kawabata's novels, however, shock on MDDA is not lurking behind the sounds, things and occurrences of an elegiac everyday life. Rather, sound is treated as found objects, objects which in the poetic act become vulnerable themselves. Sound thus turns into a symbol of both the immediacy of shock and the reunion with one's inner nature — because the painful experience of disintegration may just as well be liberating. Lo-Fi? Oh no, not again! — MDDA is far from opening up new ways in tape music. Instead, the overt disinterestedness in recording technology serves to describe the transience of being, and a gentle sadness at its passing. 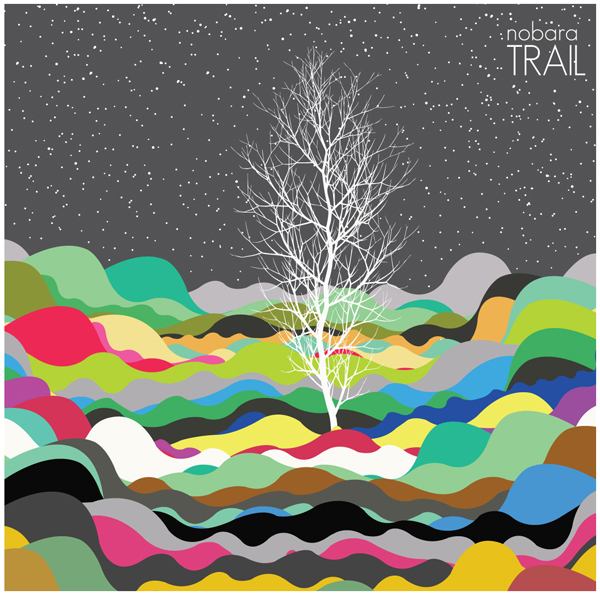 Kumiko Okamura's tracks make us aware of the fullness of life. And they do so informed by a strong musical instinct. 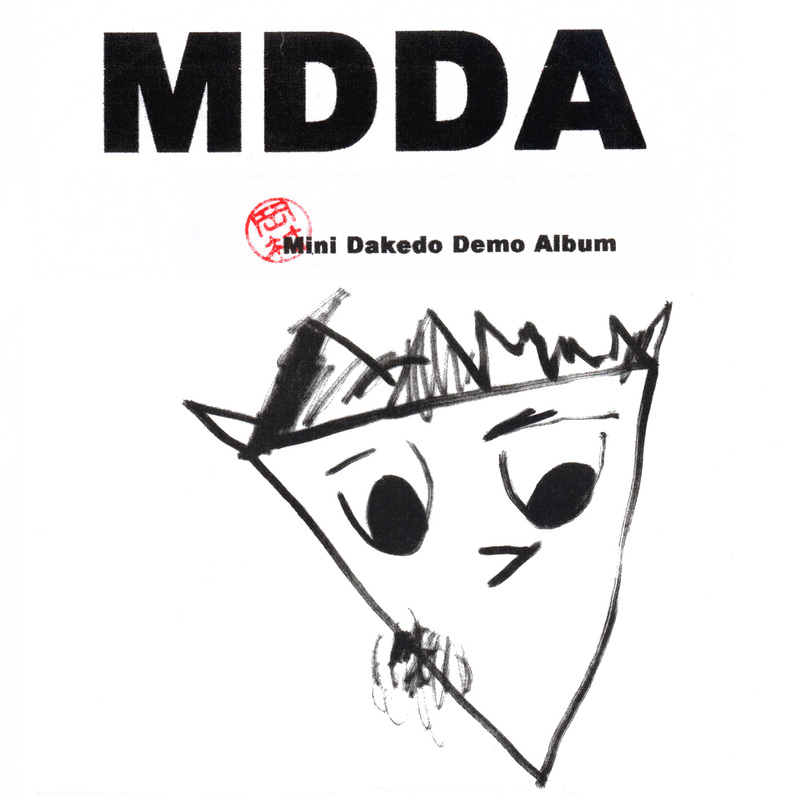 MDDA is more than 1980s underground tape avant-garde music and its re-emergence in recent pop electronica. Liberation — MDDA is a therapeutic, eclectic and liberating mix of musical influences. One hears K.H. Stockhausen making contact, Yoko Ono singing from inside a closet, Pierre Schaeffer manipulating reels, alongside borrowings from Cologne techno, Group Ongaku, Brian Eno's Music for Airports, and many other vanguard musics — all mashed together into a subconscious image of a sound country that is hard for us to travel if we lack a willingness to be vulnerable and insist that music has to be soothing. 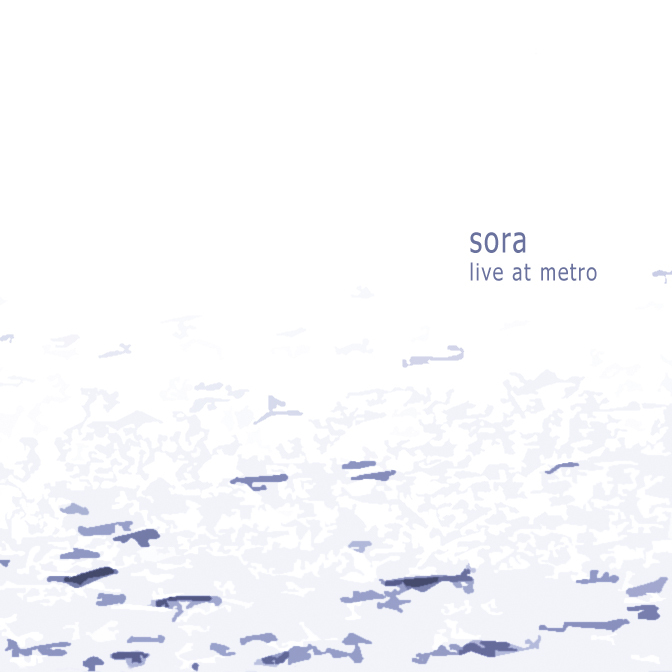 Sora is the alias of Kyoto-based electronic musician Takeshi Kurosawa. The Japanese word sora (空) means 'sky', 'the blue' or 'the heavens'. But the Japanese character also means 'empty', and the tracks on Live at Metro indeed evoke the peacefully relaxing atmosphere and emptiness of mind that an entire day, from sunrise to sunset, of a summer holiday spent at the beach brings. We see the first rays of the morning sun flicker through the trees. The air, shimmering and blurred by the heat, gently touches the skin as we walk to the beach. We lie down in the sand's tender warmth and take a nap full of dreams and faint memories, before swimming submersed in the joyful play of bubbles in a glistening sea. By late afternoon, we no longer hear but actually feel the breeze coming in from the sea. And the evening rejoices in the promise of sitting around a beach fire until the last melody disappears into the dark open night over the sea. Far from 'traditional' dance-oriented electronic music, the six tracks on Form EP (2006) smoothly merge intricately funky rhythms with melodically focussed tunes — from the playfully eccentric 'Jump & Run' and the evocative, slightly pensive 'Autopilot', to the almost prototypical electronica track, 'Milc'. While 'Know-how' is more minimal, bubbling with heavily warped sounds, Form EP also features 'Slipstream', a track that perhaps best exemplifies Legofriendly's music of this period. Download the release in Ogg Vorbis q8 (~300Kbps) format. NOTE: The music on this Web site is copyrighted material. It is brought to you by Intervall-audio in collaboration with the respective artists and is free for download under creative commons licenses. You may listen to the music as often as you like and wherever you go, and you are free to share, distribute, display and perform it (Noncommercial-No Derivative) whenever you like. However, the sound recordings may not be sampled and the work may not be used for commercial purposes without the licensor's permission. If you want to perform the music in any other than the form specified above (i.e., use it for commercial purposes or in derivative form), you must get a written permission from the artist(s). You can contact Intervall-audio via the suggest form in the main navigation bar and we will be happy to put you in touch. Thank you! A history of electronic music by Roger Dyole (hosted by Public Service Broadcaster RTÉ). --> Quote: Iannis Xenakis (1922—2001) is one of the most important composers of the 20th century. His works span every media and numerous approaches, electronic and acoustical, from orchestral to "musique concrete". Also a mathematician, experimental engineer and architect, he is a true cult figure. This compilation is a collection of musical dedications to Iannis Xenakis. "Poet at the Piano" by Midori Hirano.